Below you can view all the condos for sale in the Elizabeth Heights subdivision located in Sandy Springs Georgia. Listings in Elizabeth Heights are updated daily from data we receive from the Atlanta multiple listing service. To learn more about any of these condos or to receive custom notifications when a new property is listed for sale in Elizabeth Heights, give us a call at 404-998-4140. 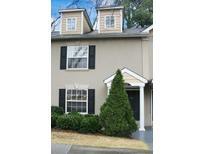 Centrally Located In Sandy Springs, Right Off Roswell Rd, Easy Access To Ga 400 And I-285. MLS#6515360. Maximum One Executive Realtors. Salt Water Pool In Gated Community - Hidden Gem! MLS#6512646. Berkshire Hathaway Homeservices Georgia Properties. 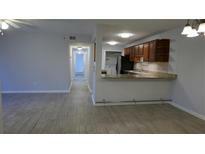 ***Update 4/3/19 - Seller Is Willing To Allow $1200 For Countertop Replacement*** MLS#6093744. Re/Max Metro Atlanta Cityside.